Does your business become exponentially more valuable with every new customer? Does your brand exert a gravitational pull on your business partners so that they buy into your ecosystem? Do you pursue value creation at the ecosystem level with the belief that your own growth will follow? Spotify, Klöckner, and Haier can answer yes to the questions above. They have disrupted the music industry, steel manufacturing, and home electronics by using platform dynamics to find new ways to answer demand, transform their ecosystems, and scale their businesses. We believe that every category will eventually be disrupted in this way and that the opportunity to do so lies equally with new entrants and incumbents. Undoubtedly, some of the exemplars of platform thinking are startups that have used their digital mindset to create valuable experiences without relying on fixed assets. The more complicated, and interesting question is how established companies can adopt this new model for growth. Incumbents have strong assets – an existing customer base, brand equity, intellectual capital, industry knowledge, and partnerships – that can be immensely valuable in realizing the potential of platforms. But in a recent study, Vivaldi discovered that most companies look at platform opportunities too one-dimensionally. Their focus on optimizing existing offerings, mostly through data technology improvements, may create better short-term products but not a transformative proposition with the long term. In concrete terms, this is the difference between introducing a better tractor decked out with sensors and beacons, and creating an open data environment for seed manufacturers and weather forecasters to use localized information to recommend in real time the best seed for a given soil and predicted humidity level. Companies must have strong business fundamentals and an executive leadership board that both drives new strategic efforts and encourages cohesion across all teams. Only 50% of the management boards in our study are doing so. Companies must integrate new exponential technologies into their pre-existing digital network to innovate and meet consumer expectations. Less than half of the companies surveyed plan on doing so, and only 20% assume their key competitors are doing so. Companies must improve consumer and customer experiences and increase brand loyalty by engaging them consistently. Most companies see themselves as better off than their current competitors but think their future competitors will outperform them. Companies must build a strong ecosystem of customers and internal and external partners so that innovation can prosper and products can be improved. Only one out of five companies actively involve partners by sharing customer data. Companies must focus on solving customers’ problems by actively involving them in the value creation process. 82% of the companies surveyed believed they were customer-centric, but less than half actively integrated their customers into their work. How ready are you to be a platform? Will you be the disruptor or the disrupted? Header image above credited to Chris M Forsyth. 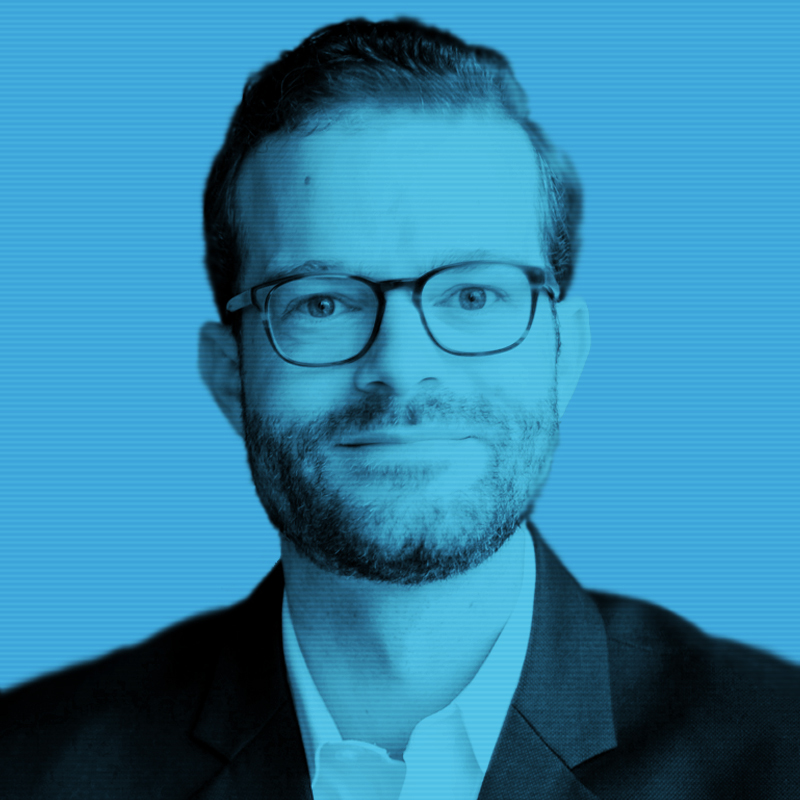 Fabian brings more than 10 years of relevant international experience in management consulting and senior marketing roles at some of the world's leading consumer goods companies like Mondelez International (formerly Kraft Foods) and Carlsberg. He focuses more specifically on the areas of consumer insights, strategy creation, innovation and brand management.